Rep. Alexandria Ocasio-Cortez, D-N.Y., has been slammed by a whirlwind of bad news this week. Friday morning, she received the final blow — because even the mainstream media is sick of her act. Just how rough was the New York socialist’s week? It doesn’t get much worse if you’re a politician. In other words, her ousting from the far-left organization’s board of directors was both a personal and political blow. Ocasio-Cortez was removed after it was discovered that during her election campaign, her chief of staff had funneled over a million dollars in donations into a private slush fund. Three ethics complaints were officially filed against her in Congress after the shocking discovery. 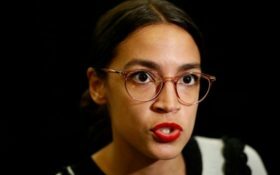 A surprising poll by the Siena College Research Institute found that Ocasio-Cortez’ favorability ratings have plummeted among registered New York voters. In fact, even President Donald Trump has a better approval rating in New York, a deep blue Democratic stronghold. 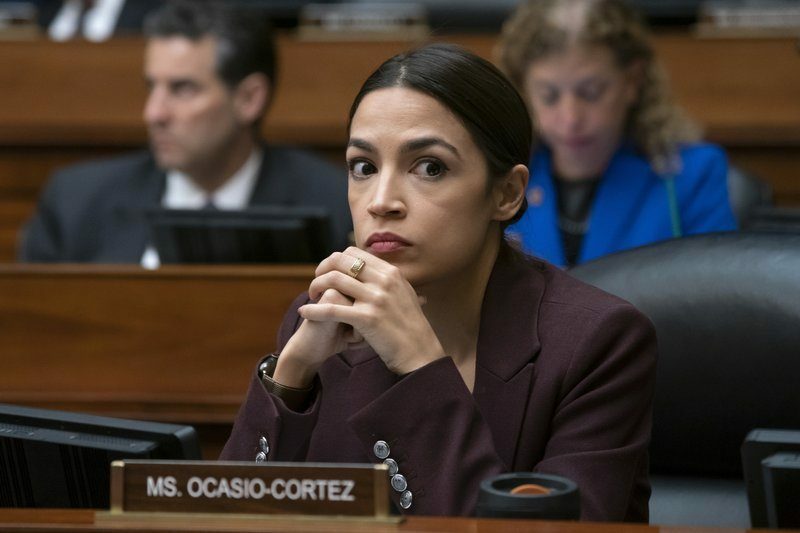 “While neither politician crossed the 40 favorability percent threshold, Trump had the backing of 36 percent of people surveyed, compared to Ocasio-Cortez’ 31 percent,” The Washington Examiner reported. And still, the bad news of Ocasio-Cortez kept coming. Ocasio-Cortez couldn’t help but gloat that she’d gotten a “99th percentile” score during one of these so-called sexist “high-stakes test” — but was later called out by her own supporters. That couldn’t possibly be true, attendee Diane Ravitch later pointed out in her blog. In other words, she was either flat out wrong, or flat out lied. Think that’s all? That’s only halfway through the week. 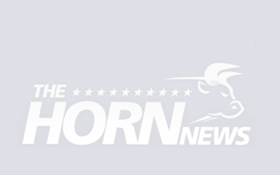 Fox News star Tucker Carlson reported that in just three short months, Ocasio-Cortez had become so divisive and unlikable that she has already become political ammunition for Republicans. He pointed to a recent GOP congressional candidate’s commercial from North Carolina’s third district as an example. “Alexandria Ocasio-Cortez: she has the media, she has the followers, but bless her heart, she has some terrible ideas,” Republican candidate Michele Nix says in her latest campaign ad. The final blow came Friday morning, when NBC News reported that Ocasio-Cortez was under fire for faking an accent. Just when her credibility is on the brink, pundits are asking if she’s forcing a faked “Obama-like” accent? That’s a rough week. And it’s not the end — expect more of the same moving forward. Ocasio-Cortez is so divisive, people can’t stop talking about her. The more the public finds out about her, the more she’s disliked. Just three months into her first term in office, Ocasio-Cortez is struggling to keep her head above water. At this rate, there may not be a second term.